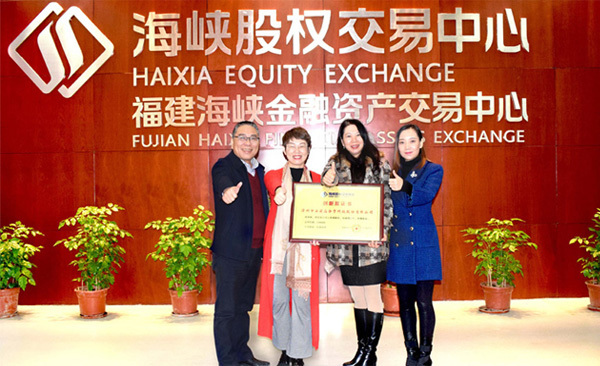 As the main body of the Fujian regional equity trading market, it is always committed to providing comprehensive financial services for enterprises to finance, incubate, standardize and cultivate. 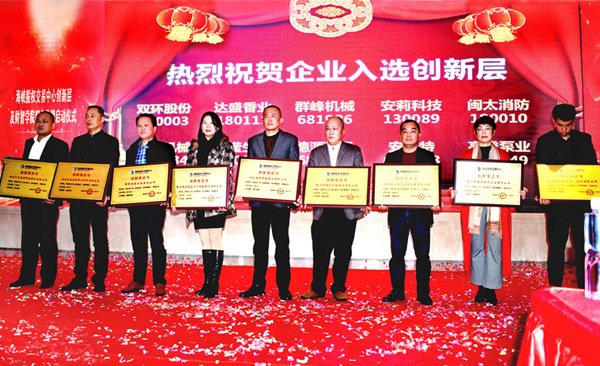 In the implementation of national and provincial Small and micro businesses financial services teleconference spirit, in the Fujian provincial finance office and the relevant departments under the guidance of channel equity trading center launched the "innovation" and "smart college service brand", to provide the support of small and micro enterprise policy publicizing services for government, business, management, financing etc. 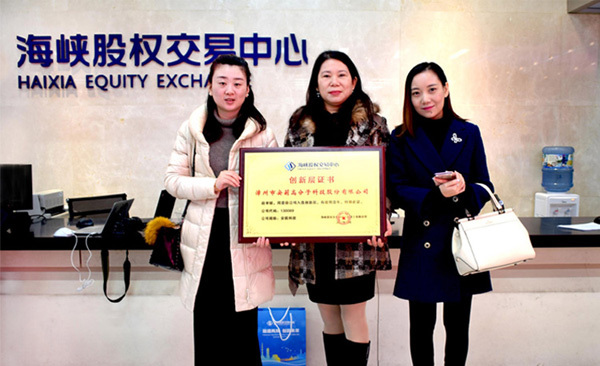 training and consulting services for enterprises, promote the enterprise standardized management and sustainable development, to the capital market, listed the work to lay a solid foundation for the ultimate realization of foundation. Division I as the 10 of the first selected one of the innovative enterprises, the scene received an honorary award. 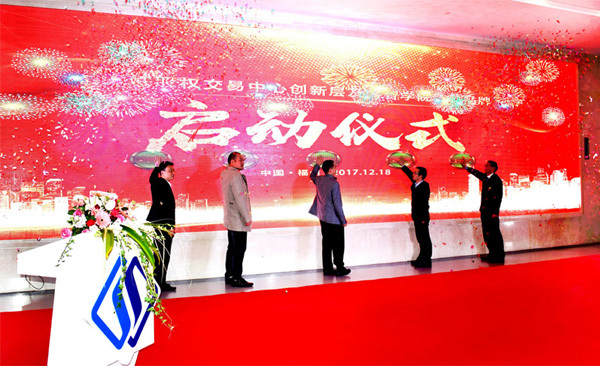 Thanks to the efforts and efforts of all the staff since the establishment of the company, our company will continue to work hard and innovate in the new year. 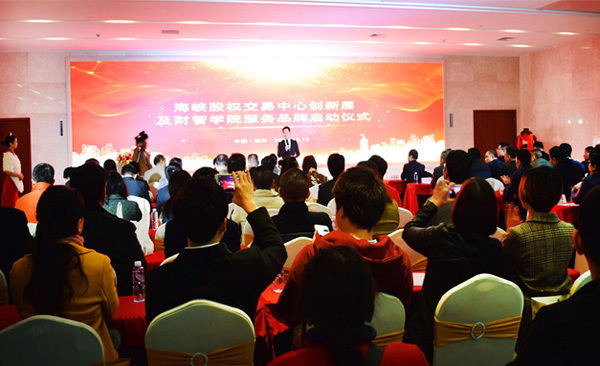 We will grow together with all the listed companies and promote each other, and we will achieve better results in 2018.